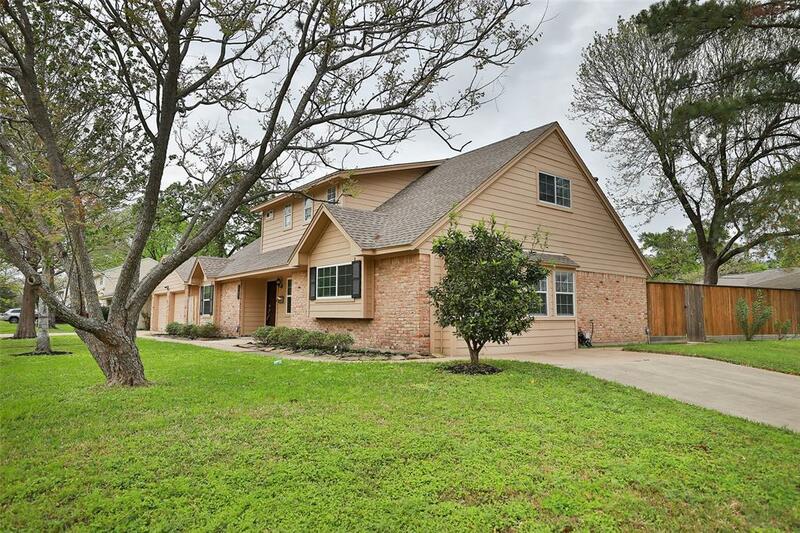 This beautiful 4 bedroom, 2 1/2 bath home was remodeled in 2014 with new stainless steel appliances in kitchen, new lighting, new roof, new wood & tile floors, new granite counters, new island in kitchen and new electrical and plumbing systems throughout the house. A new fence was also added within the past year. 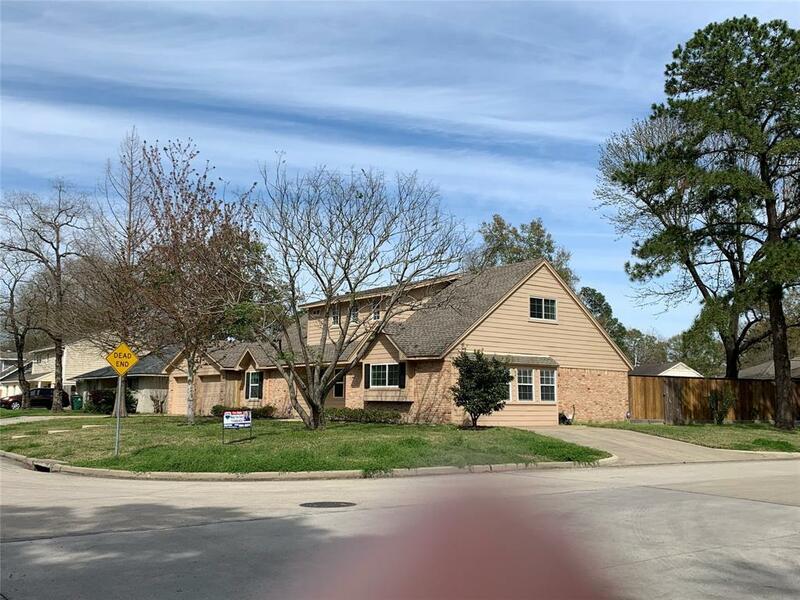 Great location off of I-10 and Beltway 8 with schools, shopping, restaurants and medical facilities nearby. There is plenty of space for parking 4 vehicles in the driveway with additional driveway on the side of the house for 2 more vehicles. 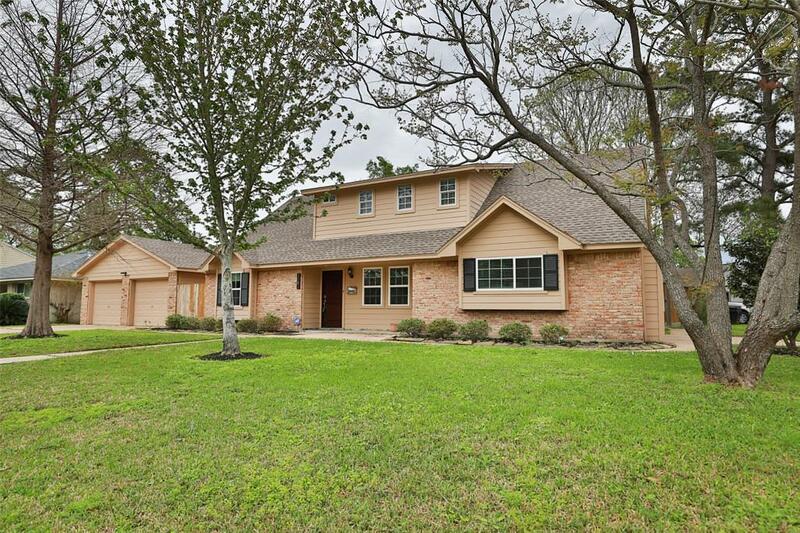 The spacious double deep, detached garage has enough room for 4 cars &/or storage/work space. You could also convert it into a living area for guests or rental income since it has water connections. The half bath off of the patio outside is perfect for entertaining. 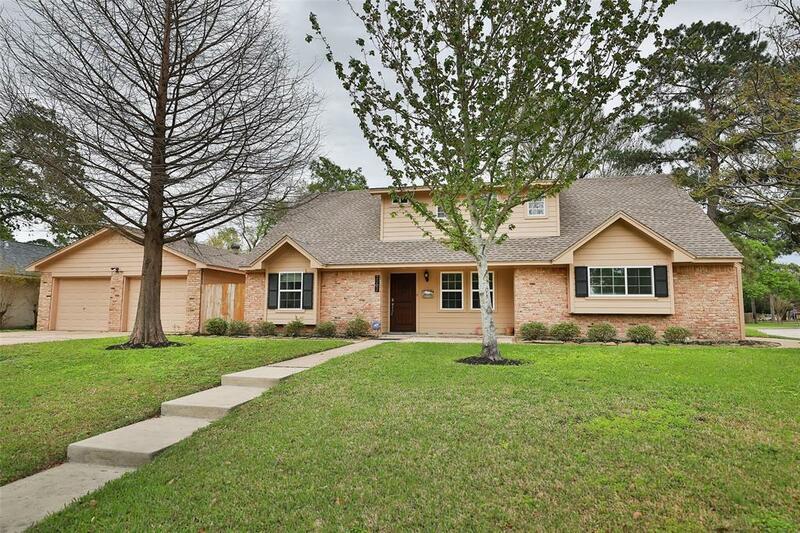 The big backyard has a covered patio with lots of room in the yard for a pool and/or a hot tub. Both full bathrooms have double sinks. Ready to make it your own!